Additional Information Auksjonsnummer 144209 - vennligst oppgi dette nummer ved kontakt med oss. 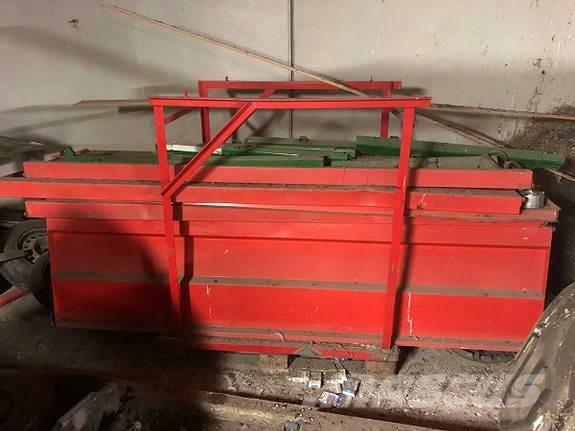 On Mascus USA you can find Orkel T150 Kornkarmer general purpose trailers up for auction. The opening bid of this Orkel T150 Kornkarmer is US$ 1,174 and it is located in Hommersåk Norway. Mascus USA contains many Orkel T150 Kornkarmer pieces and many other models of general purpose trailers.